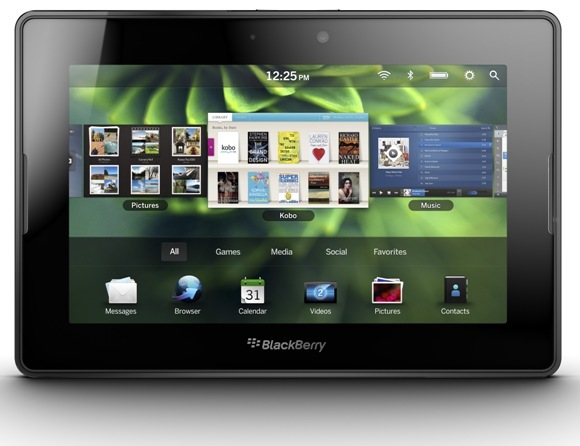 RIM had earlier announced a huge price drop for its BlackBerry PlayBook tablet which left everyone bonkers. Even we were contemplating on the fact that will this act of desperation work out for the tablet? Well it seems that RIM hit the right notes. Apparently the PlayBook has been sold out in India just a few days after the price cut was announced, shocking isn’t it? The news comes straight from Economic Times who confirm that the tablet is sold out in retail outlets across the country. RIM is so pleased, that it has planned to extend the offer for another week. Distributors say that the limited festive offer has sky-rocketed the sales of the PlayBook and that about 12,000 PlayBooks have been sold across the country within four days of the offer period. Just a reminder, the 16GB version of the PlayBook was priced at Rs 13,490, 32GB for Rs 15,990, while the 64GB model was priced at Rs 24,490. The offer will be on for one more week, so if you are planning to get one, you should better hurry as the stocks are said to be limited.